According to the Hindu religious tradition, the number 108 is considered to be an auspicious one. One of the most important Hindu deities, Lord Shiva is known by several names. The Shiva Purana, one of the oldest Hindu religious texts dedicated to the Hindu deity Shiva, contains 108 Sanskrit names for Lord Shiva, each of which signifies a particular attribute of the Lord. 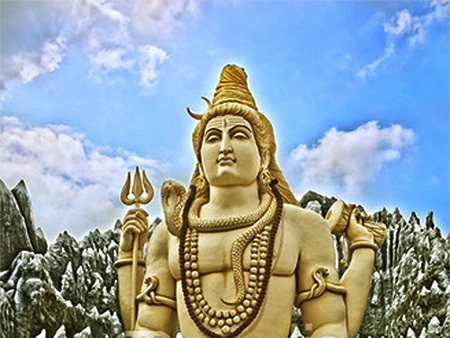 Scroll down and have a look at the 108 Names of Lord Shiva and their significance. To share this article with your friends, just click here and send this page to them. Om Namah Shivayah! Know about the 108 names of Lord Shiva and their meaning.